Some more new, free patterns for you guys! Two weeks ago I went on a "hunt" for a knitted newborn hat that was a "no-muss, no-fuss" pattern. 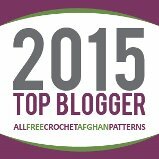 It seemed like every pattern I ran into was a problem for me. I wanted to use up some of the baby yarn I have (there's a lot), but I couldn't find a simple, easy pattern that used baby weight yarn. I, also, wanted to use double pointed needles. Let's suffice to say....I wasn't finding what I wanted! I decided to create my own hat pattern. I fiddled with it until it worked, and I came up with this very simple one color with a stripe. I used Bernat Baby Sport yarn and size 4 dpn's for these and the next one. Then, I went to Joann's and had to buy some more baby yarn....because who uses up their ever increasing stash mound? New pattern needs new yarn, right?? Anyway, I discovered these teeny-weeny Jamie skeins for a $1.99 and I couldn't rightly pass those up! This next little hat came out of one of those skeins. I think this colorway is Caribbean stripe or something like that. I had no idea it was going to do a rainbow stripe. I thought "Bonus" (imagine Wayne's World) when it worked out that way! But, then I posted pictures on Facebook and my mom said "Hey, send me that pattern so that I can make some, those are really cute! "...my mom can't knit on dpn's. I knew I would have to write it out on straight needles for her. This little cutie came out of that endeavor. This little hat used Red Heart Baby and Bernat Baby Sport with size 4 straight needles. Finally, I decided that I couldn't leave things as they were with patterns only available in baby/sport weight yarn. What happens when I only have worsted available? Besides, some people don't like making anything in baby weight yarn...I typically don't....hence the copious amounts of it left in my stash. Lots of people only like using worsted weight because it works up faster, and there are so many CUTE colors available that are far more trendy! Out of all that mental back-and-forth came the worsted weight newborn hat. lol. This little guy was made from Caron Simply Soft Party (can you see the sweet iridescent sparkles?) and size 6 dpn's. You could use any soft worsted weight yarn for a really soft little hat. After all that fussing with the knit patterns, I knew I would not forgive myself if I didn't put the same pattern out there for my fellow crocheters. So, I went ahead and created two crochet patterns. One in baby weight yarn with an F hook, and one in worsted with a G hook. Gauge instructions are included. You can stripe or not stripe as you wish! I felt like the end product should be as close as possible, so I used the same material for these as for the knitted versions. As with anything crocheted the stitches are a little bulkier, but the end result is no less soft than the knitted version. The blue hat is made out of Bernat Baby Sport and an F hook, and the gray hat is made from Caron Simply Soft Party and a G hook. I hope you find these hat patterns as easy and fuss-free as I did. I had so much fun designing them, and I can't wait to dive back into my baby yarn pile and whip out some more! 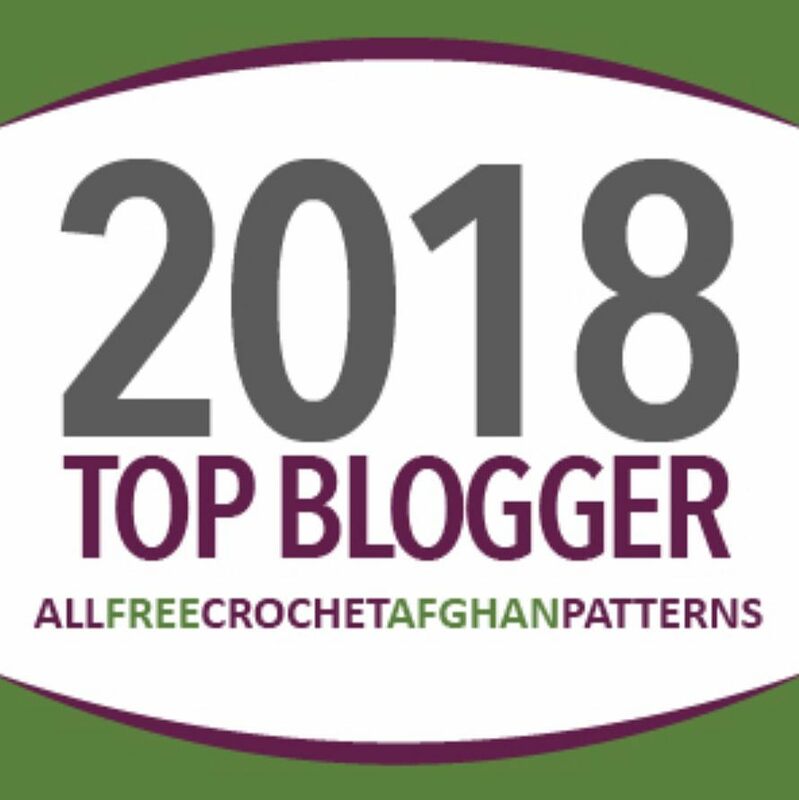 You can get these free patterns on Craftsy- crochet version, Craftsy-knit version, Ravelry-crochet version, Ravelry- knit version , and Love Crochet and Love Knitting! All of the instructions for all the needles used in the knit patterns are included; baby weight on dpn's and straight needles, and worsted weight on dpn's and straight needles.